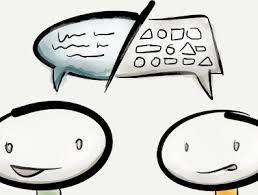 How can I use IT to improve collaboration? 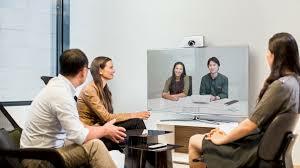 How Can I Use Technology To Collaborate Better with Others? Do you find it takes too long to get things done when multiple people are involved? Is there too much back and forth with emails? Do you email documents to co-workers for them to edit and then have difficulty managing file versions? Are you sometimes unable to access current files from wherever you are? If you answered yes to any of the questions above, you may not be maximizing technology to help you effectively collaborate. Did you know for example, there’s a much easier way to collaborate on file creation and management that includes being able to edit documents together with other people at the same time, from any of your devices, from anywhere? Storing files online (in the cloud) makes it easy to access, organize and share files from anywhere and files are always up to date, so everyone has access to the latest version. Online file storage/sharing solutions are subscription based, so there’s no upfront cost for software and you always know the software you are using is up to date. 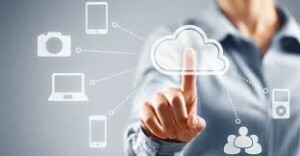 There are a lot of potential ways to use the cloud for file sharing and collaboration and numerous products to choose from. 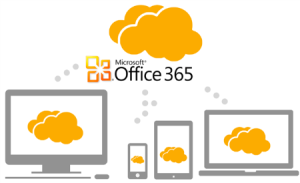 We’ve identified Microsoft Office 365 as the most reliable, easy to use, cost effective and secure cloud solution for collaboration and file sharing for small business. With Microsoft Office 365 and its OneDrive for Business, you can share files, or groups of files, within or outside your business and you can control who the file is shared with and whether or not they can edit it. You can simultaneously create, review and edit files with others, and respond to comments and track status updates. If you need to work offline, no problem – Office 365 synchronizes files to your devices and with many Office 365 plans, the latest Office applications like Word, Excel, PowerPoint, and Outlook can be installed directly on your devices. And it doesn’t matter what type of device you like to use. 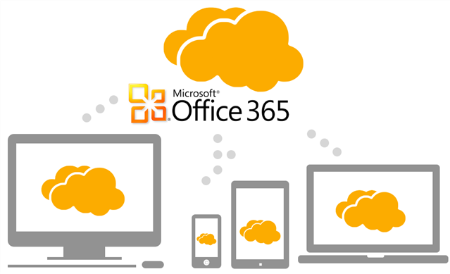 Not only does Office 365 facilitate efficient file sharing, it allows you to collaborate in other ways with contact and calendar sharing, email, instant messaging, social networking and video conferencing. 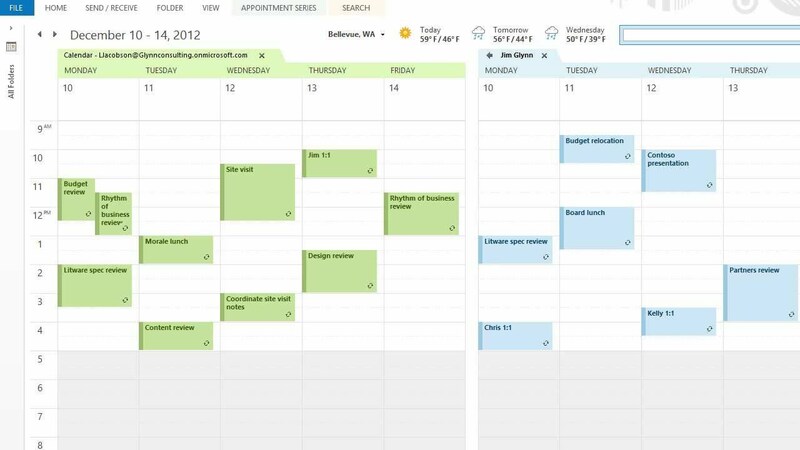 Office 365 syncs emails, calendars, and contact information across your devices in real time, so that information is always up to date regardless of whether you’re using your desktop, tablet or phone. Avoid duplicate contact entry and maintenance by sharing a unified database of contacts with others. 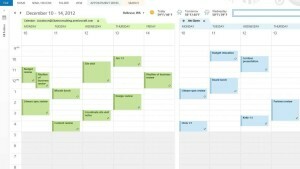 View others calendars to check availability and efficiently schedule meetings. Do all this with industry leading security, including anti-malware protection and anti-spam filtering to guard your email from the increasing number of mail threats. So, if you want to efficiently collaborate with co-workers and others, consider Microsoft Office 365. Although Office 365 is intuitive and easy to use, implementation and email migration must be planned and well executed to minimize any downtime during the transition. As such, especially for businesses, it’s best to seek the guidance of a professional. Previous Previous post: Should I Upgrade to Windows 10?